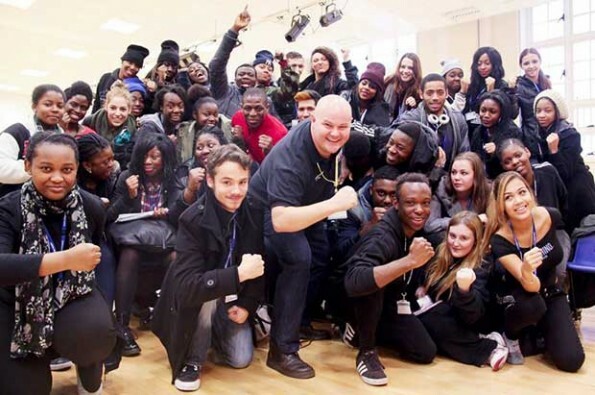 Former Starlight Express star Gavin Ashbarry told arts students how he got his musical career rolling during a visit to South Thames College. The actor recalled how he travelled the world from 2001 to 2013 playing Dustin the steam engine in the Andrew Lloyd Webber musical, which was a particularly difficult role as he had to sing and dance while roller skating. He also spoke about training requirements and life on tour for a musical theater performer. Sarah Slade, performing arts tutor at the college, said: “Gavin gave a real insight into what it is like working within the industry today, the highs, the lows and how fun it can be. Mr Ashbarry is now preparing to play the cowardly lion in a production of the Wizard of Oz in Dubai in April.